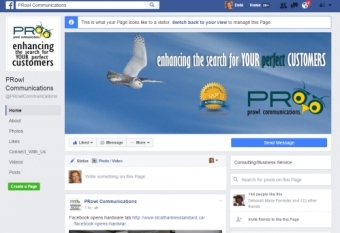 Facebook has changed the face of business pages again - this one I like! I knew it was coming, but did I do anything about it. Of course not. There was always something else to do first. 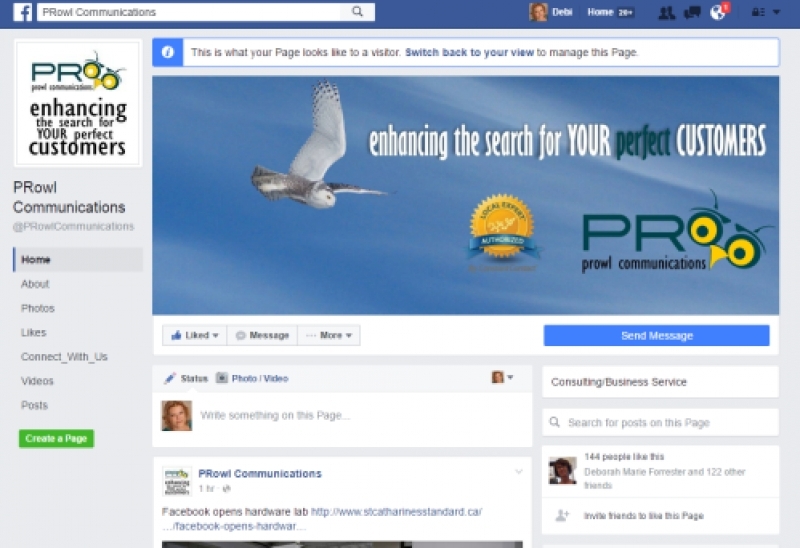 Instead of being prepared in advance, now I have to go through all the facebook pages I manage and change the cover image to reflect the new changes. It has always been a thorn in my side having the thumbnail over the left corner of the top banner - it could be a design nightmare at times. I guess that thorn affected more than just me. Facebook has changed it. ... and I really like it. The pages are cleaner, easier to navigate and information is now much more visible. If you want to see your business on the next level, hire Debi's services!!! I did, and very happy with the great quality and results.